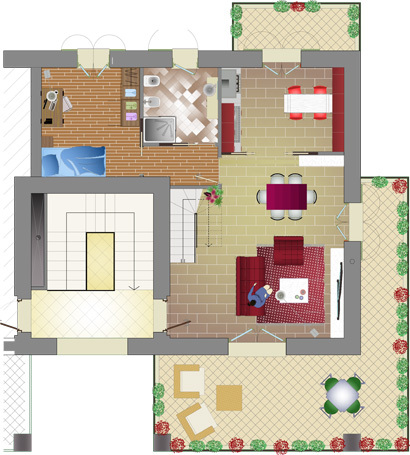 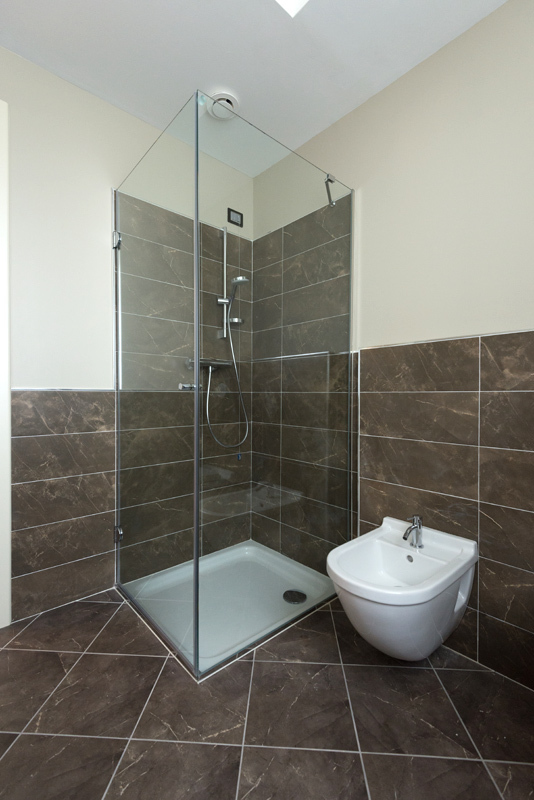 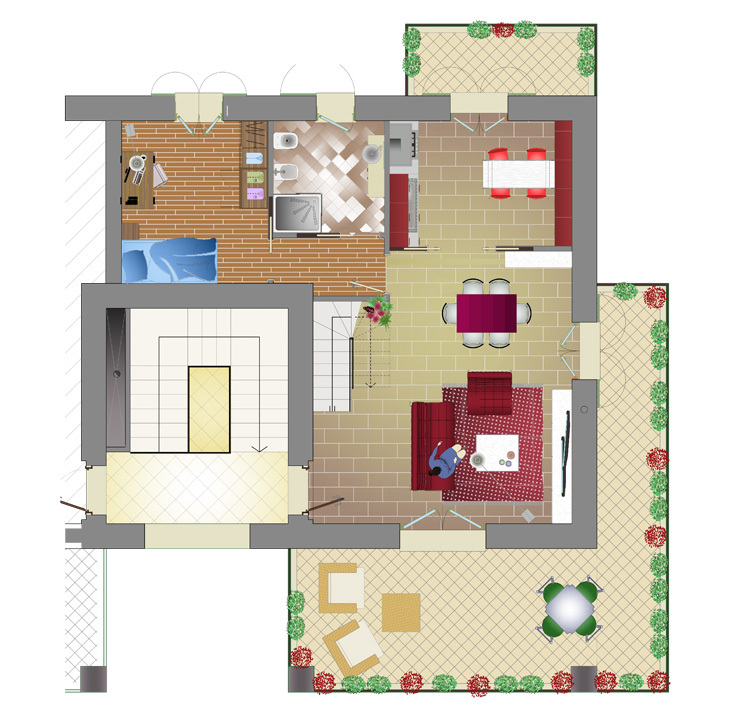 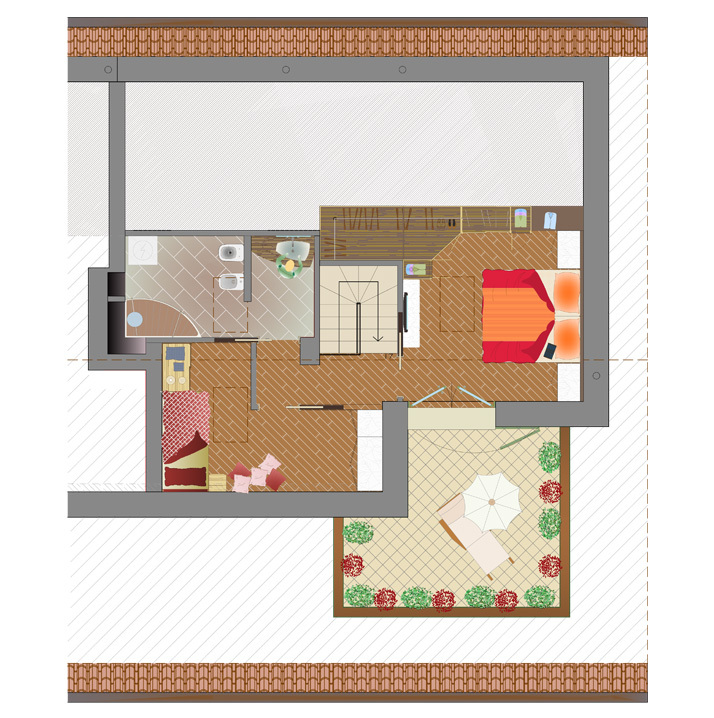 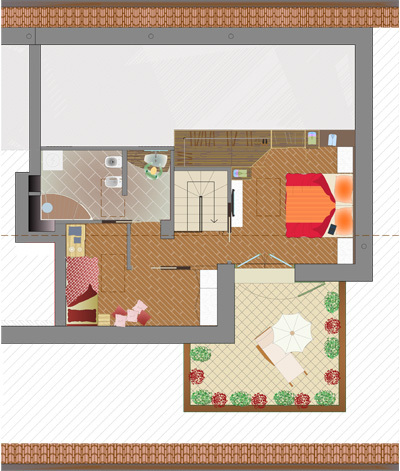 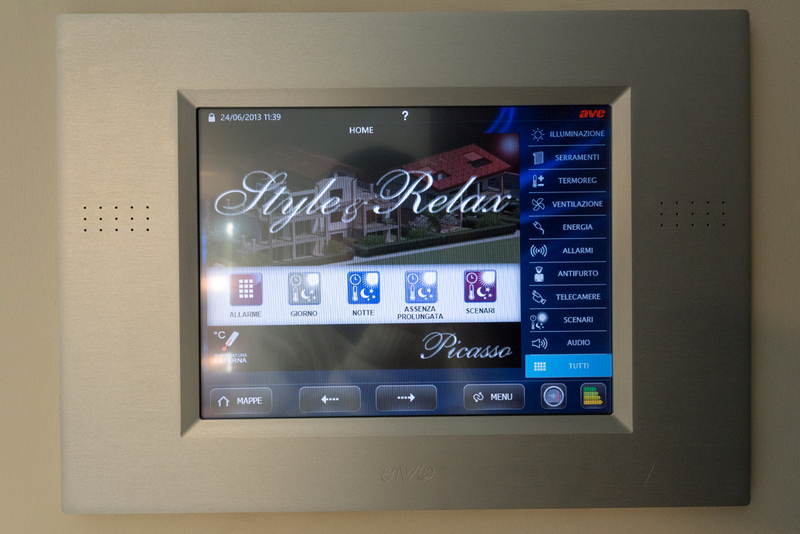 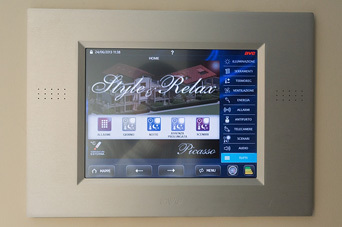 The Picasso is a 3-bedroom spread over the first and attic floors of the Style & Relax Residence. 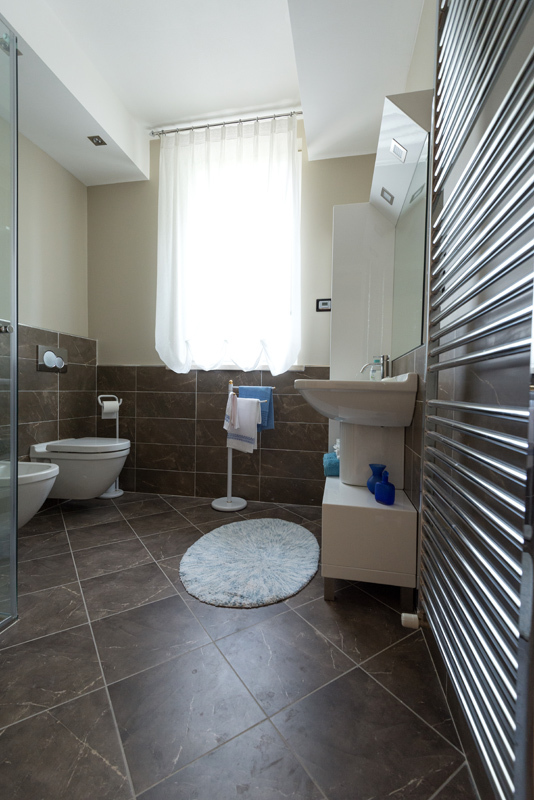 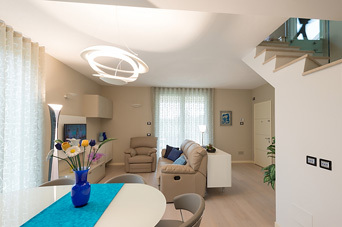 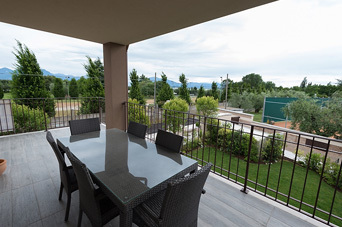 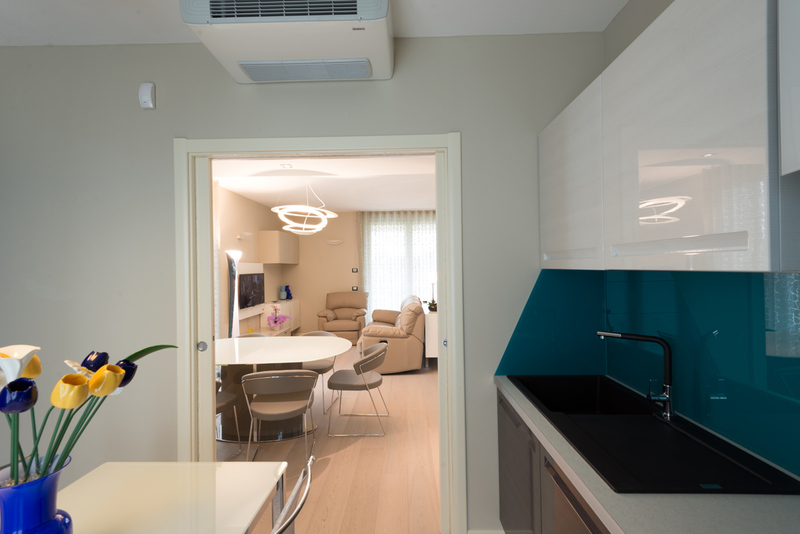 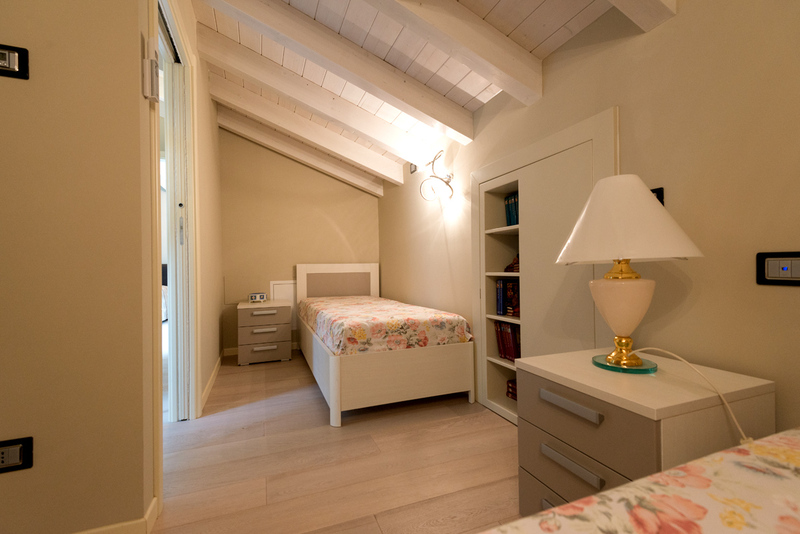 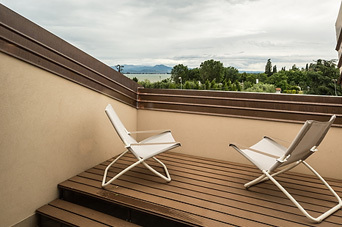 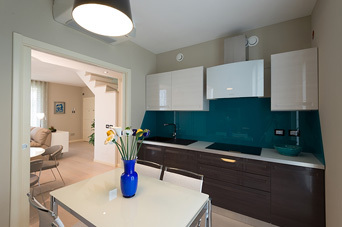 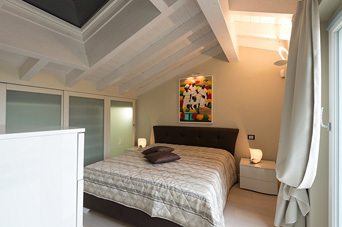 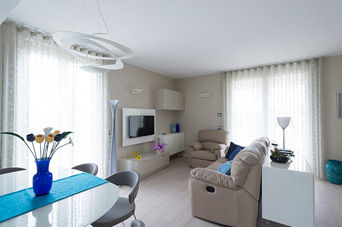 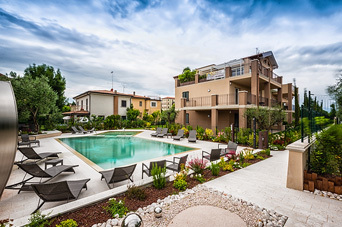 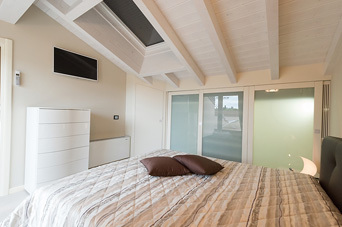 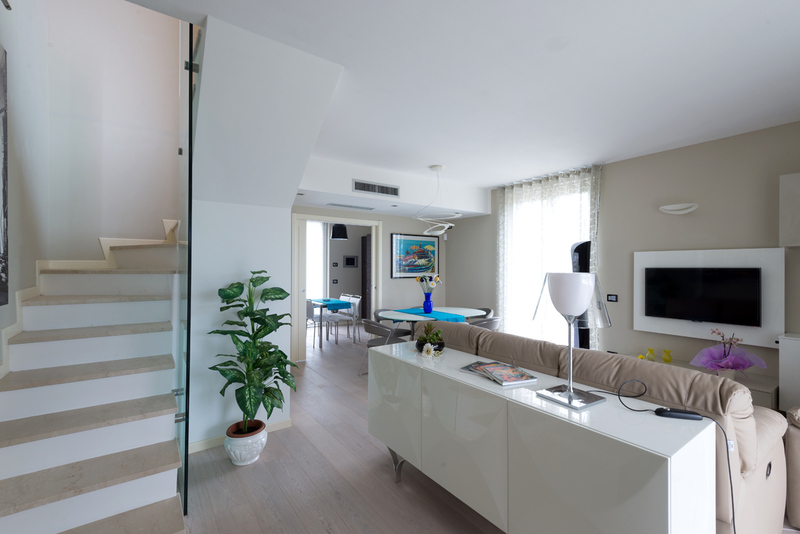 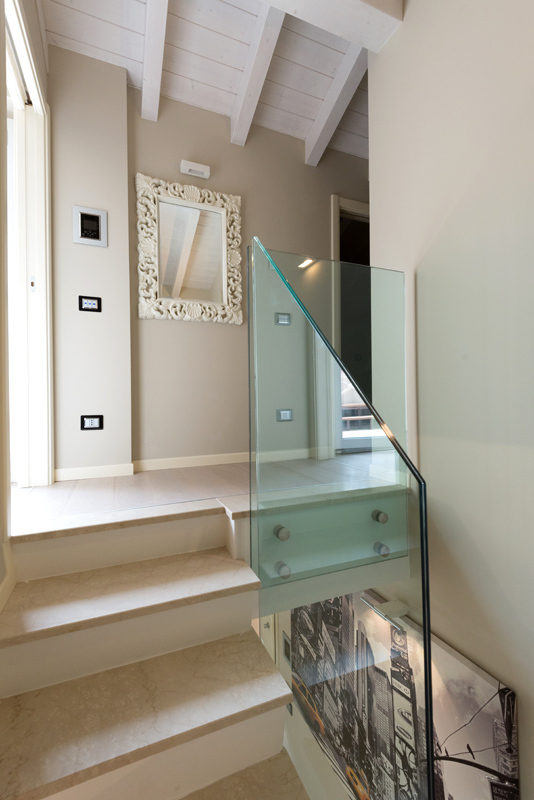 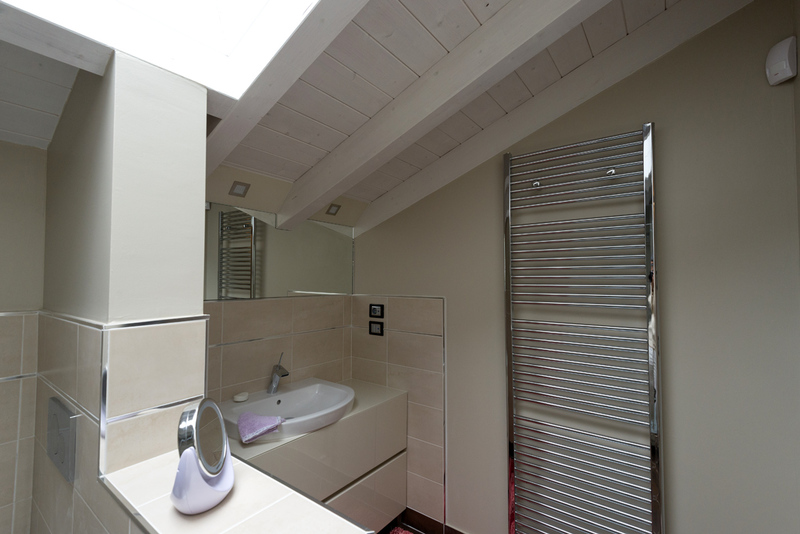 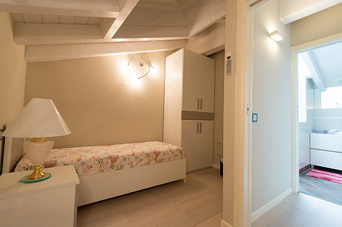 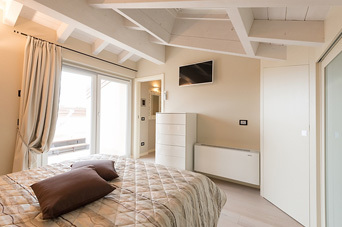 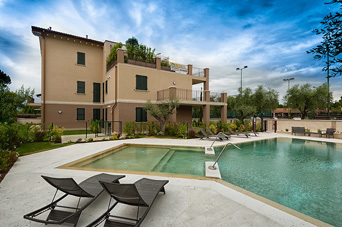 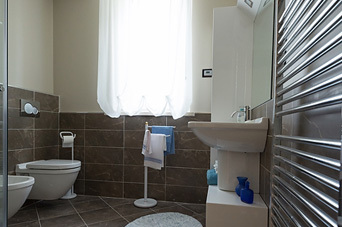 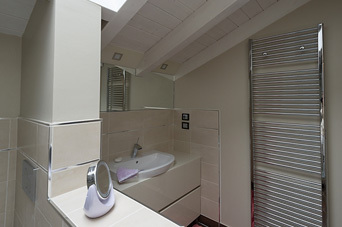 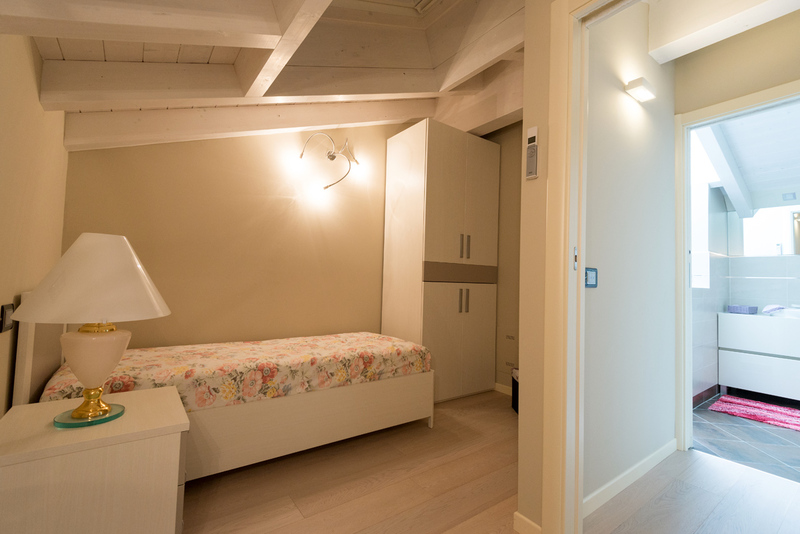 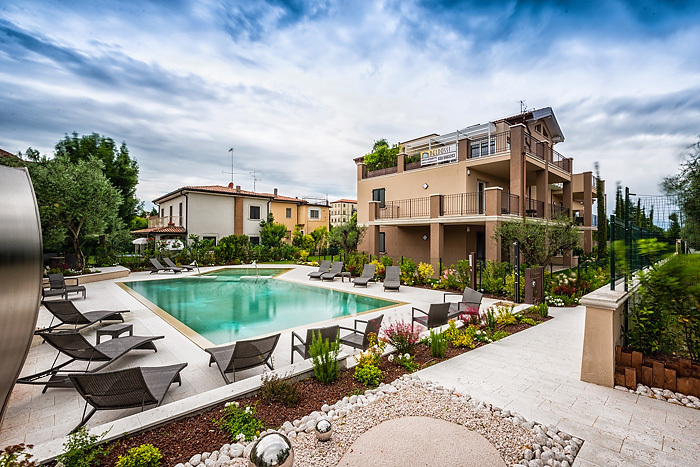 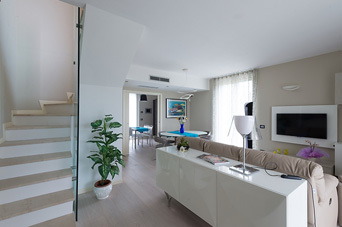 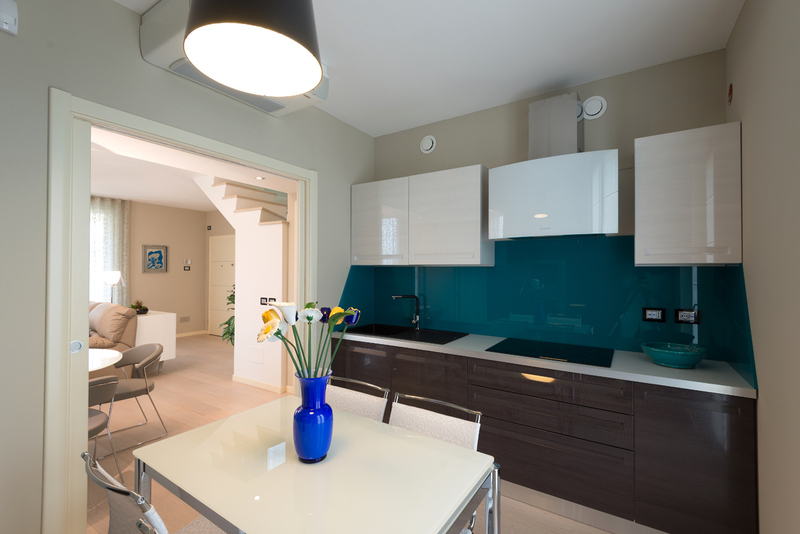 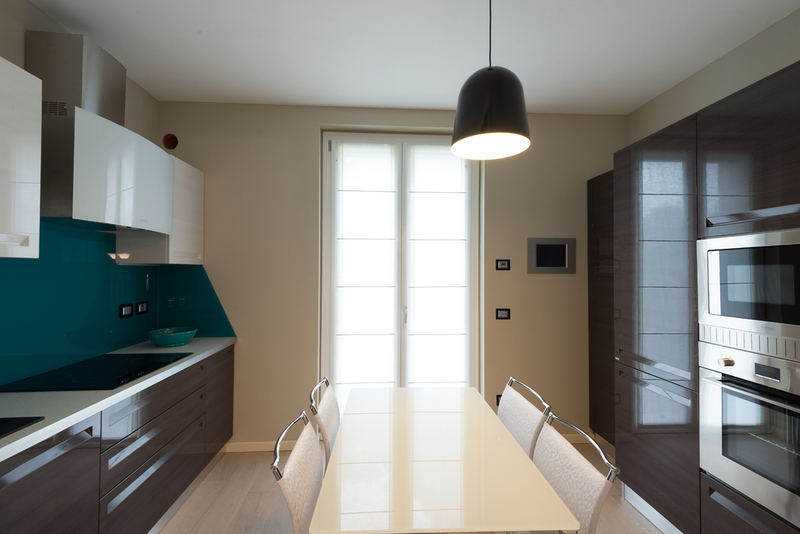 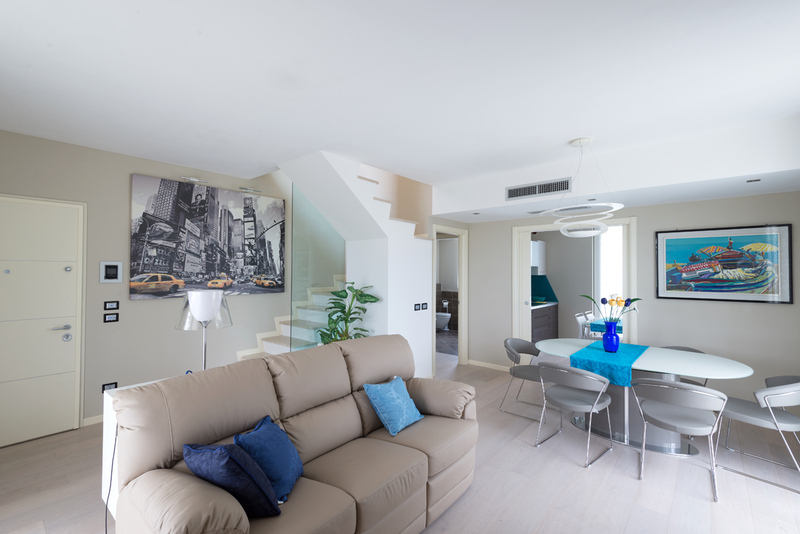 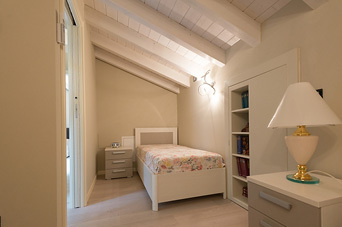 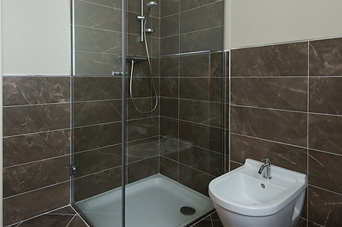 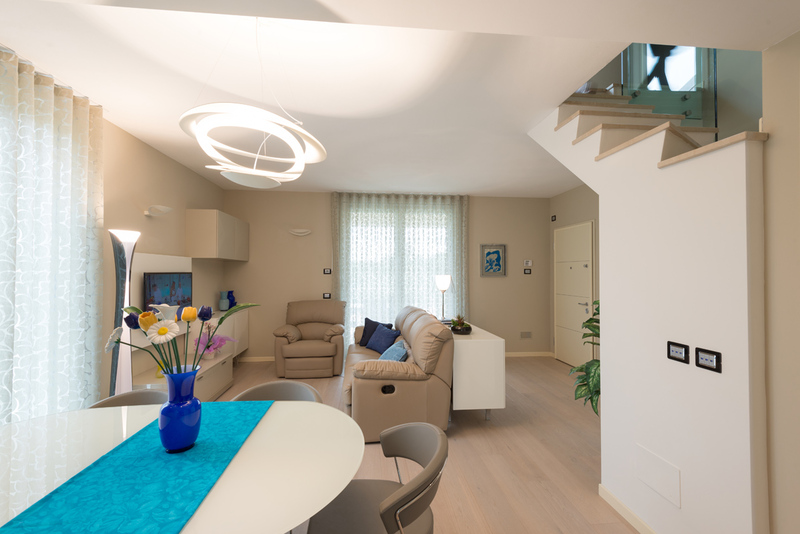 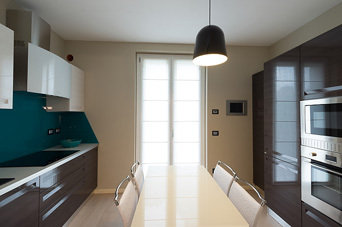 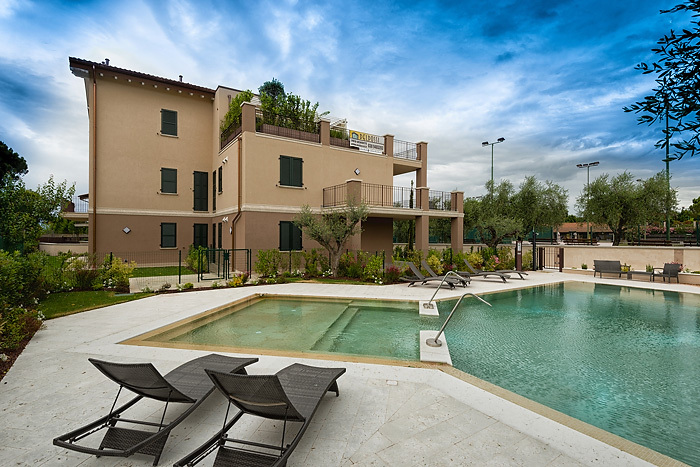 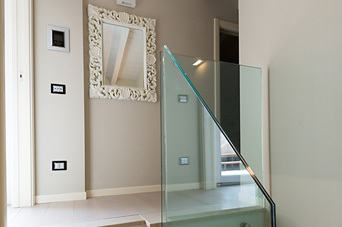 The flat, finished with the utmost attention to detail, enjoys a stunning view of Lake Garda. 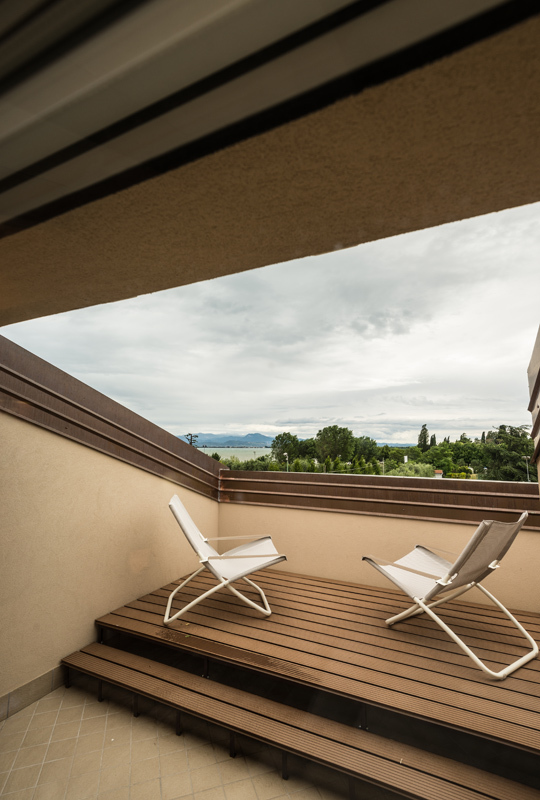 This 3-bedroom is enriched with a large covered loggia from which you can enjoy the lovely view of the lake.